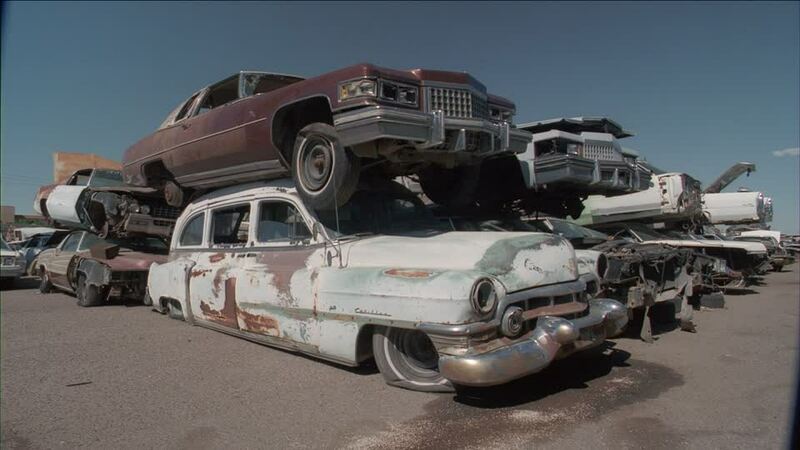 Sanford and Son Junk Cars Edgewood is a professional junk (Damage) car buying service that pays cash for cars and provides free car removal. We pay the top cash for cars around Edgewood while providing Free Towing of your Vehicle. 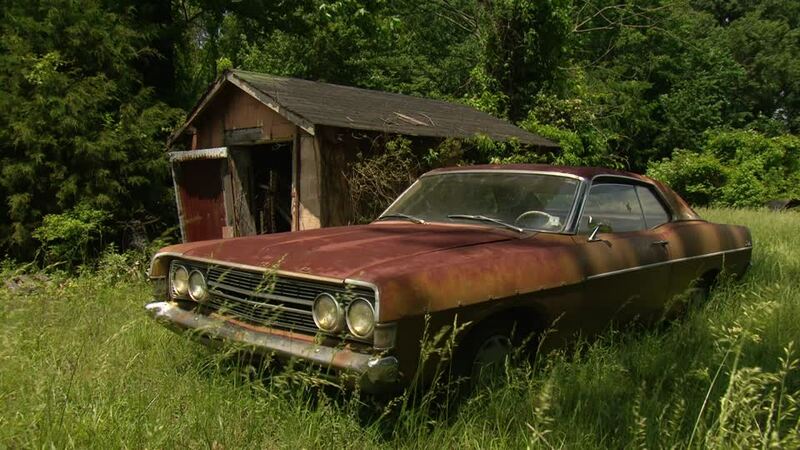 We give you a great way to Sell Your Junk Vehicle without any hassles or expenses. Don’t let the name fool you…we service much of the area outside of Edgewood also. If you decide to sell your junk vehicle to us, we will send out a tow truck with payment to come and pick up your junk vehicle. We buy all types of useless vehicles including Wrecked, unwanted, Junk, Salvaged, Old, Trucks, Vans and provide free & easy hassle-free pickup. So there is never any cost to you. We serve all of the Edgewood areas. Don’t waste your money on insurance or let your garage and driveway lose wasted space by holding onto that car your not even using. How about you let us buy it from you instead. We are paying Cash For Cars Edgewood! Your junk vehicle will get recycled, repaired, or re-used. We always dispose of all scrap and fluids in environmentally friendly and legal ways. That way we can keep Georgia the same great beautiful state it is. Give us a call and we can a lot of times get to you the very same day. The worst case scenario is usually the very next day. Junk your Vehicle with Us! Are you trying to junk your vehicle? Has your scrap car done nothing but drive you up the wall? Is it sitting on your property and you’re tired of looking at it? If you have answered yes to any of these questions, you need to call us today! We offer free removal of your junk vehicle and we pay the most in town for and any and all clunkers. We are glad that you found us and that you are interested in selling your car to us. Call us now so that we can give you the amount you deserve for your vehicle. There are many reasons why you should use us if you are looking to scrap your car. Not only do we offer the most amount paid out for your junk vehicle, but we will show up and pay you on the spot with no hassle to you. That is right a hassle-free experience you can be proud of. We feel that once you experience our services that you will tell your friends and families about us. You know what they say word of mouth is huge. Before when I was talking about our hassle-free services, let me dive a little more into that and explain what I mean when I say that. The problem with this industry is that there are too many shady characters driving around claiming they buy junk vehicles, even though this is a true statement in most cases, they will come to pick up your vehicle and pay you money for it, they will also try to hassle you lower on the price. The way they operate is illegal not being licensed or bonded to do what they are doing. Their operation usually goes like this: You have a junk vehicle you are looking to get rid of a vehicle, so you call one of these companies that promise to pay you top price for your vehicle. You call them up to get a quote. They are asking you a couple of questions about your vehicle and you are asking them the best you can. They give you a really nice quote over the phone and you agree to it. The driver shows up and gets out of his tow truck and starts walking around your vehicle, he then pops the hood to look underneath it. After a couple of minutes of looking over your car, he tells you that he can only give you this much, turns out that the amount he is trying to get you for is hundreds less than what was originally offered over the phone. Now in your situation, what would you do? Well, some people actually say,”fine, OK” because they don’t want to deal with the situation. Other people who have called us up with stories of what happened to them, they told us that they said, “no thanks” and that was why they were calling us. So the nice thing about our company is that there is not hassling the customer, whatever we tell you over the phone is what you will receive when our driver shows up. We are a legit, licensed and bonded scrap car company looking to buy your vehicles in and around the Edgewood area!